Cody James Dodaro, age 32, of Eastlake, passed away November 12, 2018. He was born on November 15, 1985 in Cleveland, OH. Cody loved music, concerts, the outdoors, campfires and cooking. He will be remembered for those baby blue eyes with a contagious smile and a warm and loving heart. 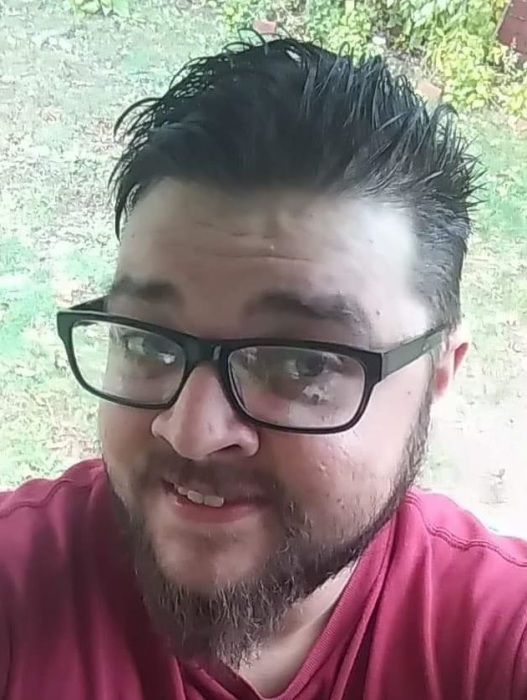 Cody is was the loving son of Albert J. Dodaro and Terry L. Cline of NC; grandson of Carl A. Jr. and Wendy Dodaro, Willie M. and Joyce G. (nee Arrington) Cline of NC; stepson of Robin H. Lang; brother of Robin Adam Lang; loving boyfriend of Stephanie Miller. Cody will be missed by many aunts, uncles and cousins and many close friends. The family will receive friends at 1459 E. 330 St. Eastlake, OH 44095 on Saturday November 24 from 1:00 to 7:00 p.m. Contributions may be made in Cody’s memory to the American Liver Foundation Heartland Division 6133 Rockside Rd. Suite 301, Independence, OH 44131.  Arrangements by Orlando-Donsante Funeral Home of Wickliffe, (440) 943-2466.